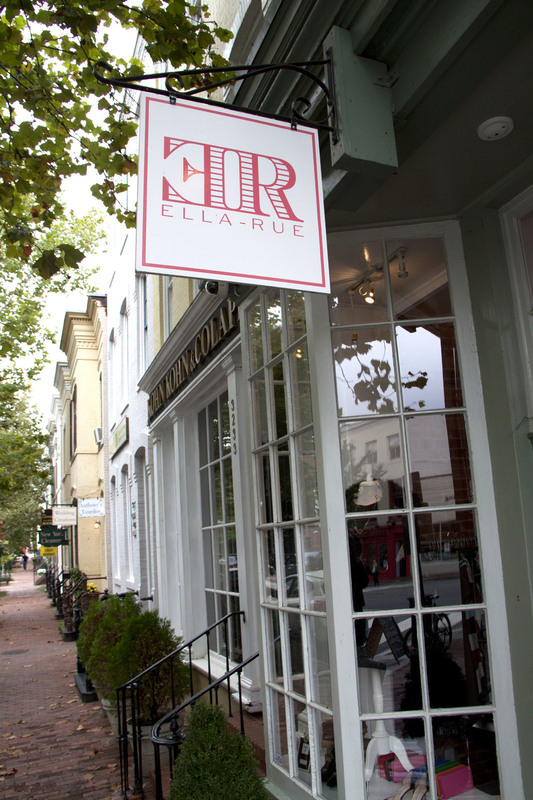 I had the pleasure of photographing at Ella-Rue this weekend in Georgetown. It's by far the best consignment store I've ever been to. They have everything from Rag and Bone to Frye Boots to everything in between. I love working with them so much- Alexa and Krista are like sisters to me (they used to babysit me back in the day). 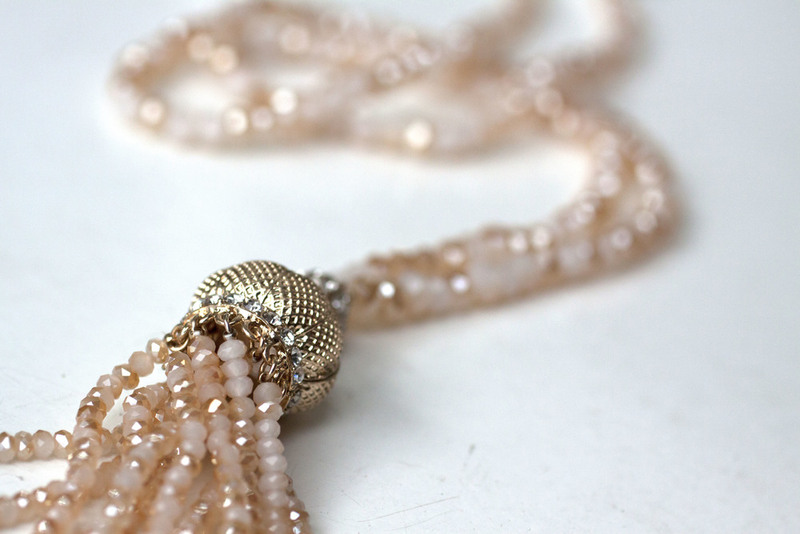 I can't wait to share more and show everyone what we've been working on! Stay tuned!